Homeowners in Blue Point and the surrounding New York area depend on Advanced Carpet Care for all their carpet and furniture cleaning needs. We have been around for over 20 years, and we know how to clean even the dirties carpets, tiles, and upholstery. We provide fast dependable service that is affordable with no hassle. 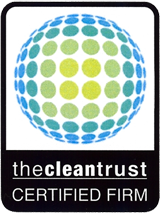 Our cleaning solutions effectively clean all your furniture and carpets without harming the materials. This restores everything in your home back to new and beautifies every room. We also provide complete restoration to your home in the event of a flood. 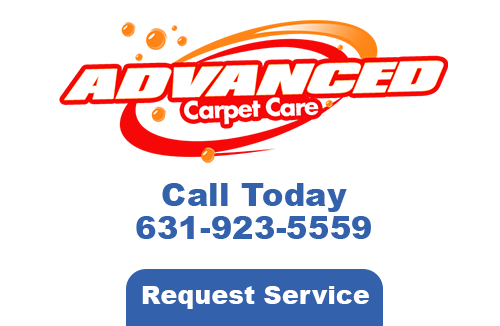 Before you get rid of that old carpet or family heirloom, contact Advanced Carpet Care. Unlike carpets which are attached to your floor, area rugs can be treated on both sides for a more thorough cleaning inside and out. We use solutions specifically designed for area rugs that clean them without damaging any of the fibers. There are different types of area rugs, and so cleaning them may take different methods. Area rugs such as Persian rugs, wool rugs, oriental rugs, and silk rugs all must be cleaned using a different approach for each. We are sensitive to all the rugs we clean and are careful to protect and restore them to looking new. if you are a business owner in Blue Point then you know how important it is to always a maintain a professional appearance. Dirty carpets, rugs, and furniture are unattractive to both your customers and your employees. So it’s important to have all the items in your business cleaned on a regular basic. This starts with the carpets all across every room, and then the furniture, and the area rugs. 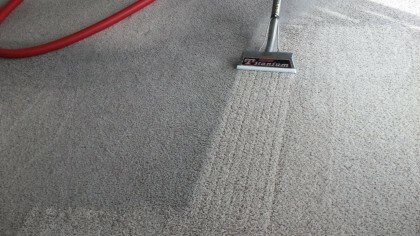 We offer a carpet cleaning service that is affordable and fast. We realize that as a business owner, you can’t have your work day interrupted so work with your schedule. We incorporate green cleaning into our service because this benefits your employees and clients and is good for the environment. 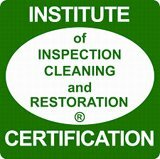 We clean all types of commercial properties including offices, convention centers, department store, hotels and motels, restaurant, and churches among other commercial buildings. So you just purchased that expensive carpet and someone spills wine on it. Or maybe you’ve experienced a flood lately and need your carpets, furniture and rugs all cleaned at the same time. Allow use to help you. No matter how bad the situation, we can restore all of the items in your home right away. Whether it’s sever water damage that has created stains and bad odor in your home, or if it’s a specific state that has landed somewhere in the middle of your expensive flooring, we can put your mind at ease by eliminating the stain. If you need Carpet Cleaning in Blue Point, NY, please call 631-923-5559 or complete our online request form.